No visit to Zimbabwe is complete without a visit to the ruined city of Great Zimbabwe. Despite this, this gem is still relatively unknown and off the beaten path. It is 30 kilometres from Masvingo, 700km southeast of Victoria Falls. 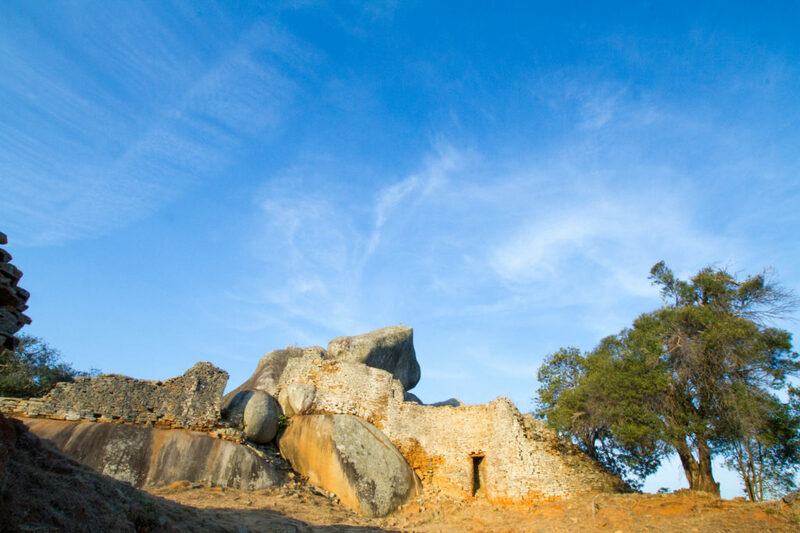 Also known as Great Zimbabwe Ruins it is an iconic African Iron Age landmark and contains the largest ancient structures in sub-Saharan Africa. The stone walls are up to six meters thick and twelve meters high and are built of granite blocks without the use of mortar. Awe-inspiring, majestic and timeless, these structures were built by indigenous African people between AD 1250 and AD 1450. At the height of its power, Great Zimbabwe had over 18,000 inhabitants. The city was a main trading centre and fragments of pottery from as far as Persia and China have been found here. The lack of crowds exploring the ruins today adds to their charm as you can explore alone and feel like you stepped back in time and imagine the place bustling with life as it once was. Norma Jeane’s Lakeview Resort A step back in time to another era is Norma Jeane’s lakeside resort with its beautiful gardens and genteel feel. The rooms and central area have a colonial feel and look. There are 8 catered hotel rooms, 4 self-catering lodges and 9 communal rooms with shared facilities. The gardens surrounding the lodge are lush and peaceful with incredible views overlooking Lake Mutirikwi. This hotel is inspired by and close to the ruins with stone walls and towers that mimic the ancient city. It is larger and therefore less intimate than some other options with an on-site restaurant and a variety of accommodation options from camping to rooms and free-standing suites. 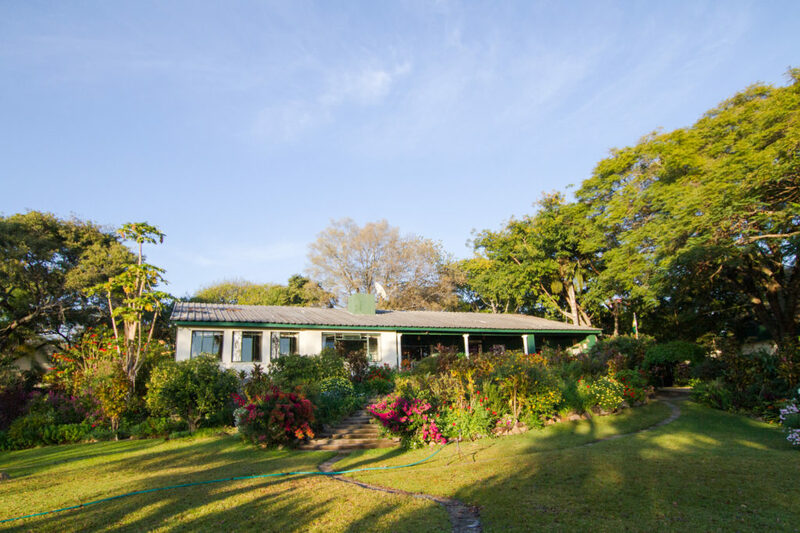 The majority of visitors to the Masvingo area are Zimbabweans so the self-catering and self-drive accommodation has been well maintained but may be ‘old fashioned’ in decor and atmosphere. 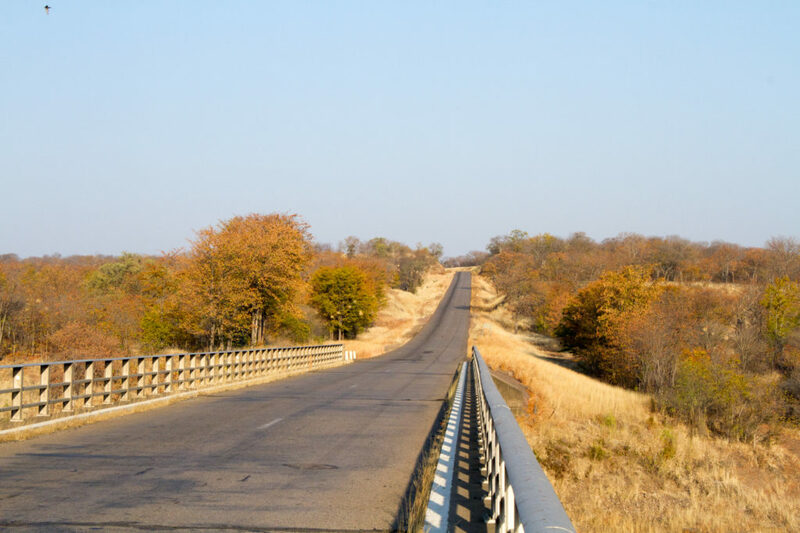 If driving from Victoria Falls, Bulawayo or Harare, you will first drive to the town of Masvingo. The road is a tarred and fairly busy highway. Upon arrival in Masvingo, follow the signs to Great Zimbabwe, and turn left off the A4 Beitbridge road. Here, the road is narrow but well maintained. The short dirt road to the ruined city is passable for most vehicles. This means that you’ll most likely need to stay overnight to allow yourself enough time to walk around the Great Zimbabwe Ruins. or ask us to organise a guided tour of Great Zimbabwe Ruins from Bulawayo or Harare where a guide and host will drive you on your trip and bring the country to life for you. $5 for Zimbabwe residents, $15 for other visitors. Please note this is subject to change without notice. See the National Museums and Monuments of Zimbabwe site for current prices.